Learners at CSNS will experience a future focused education. 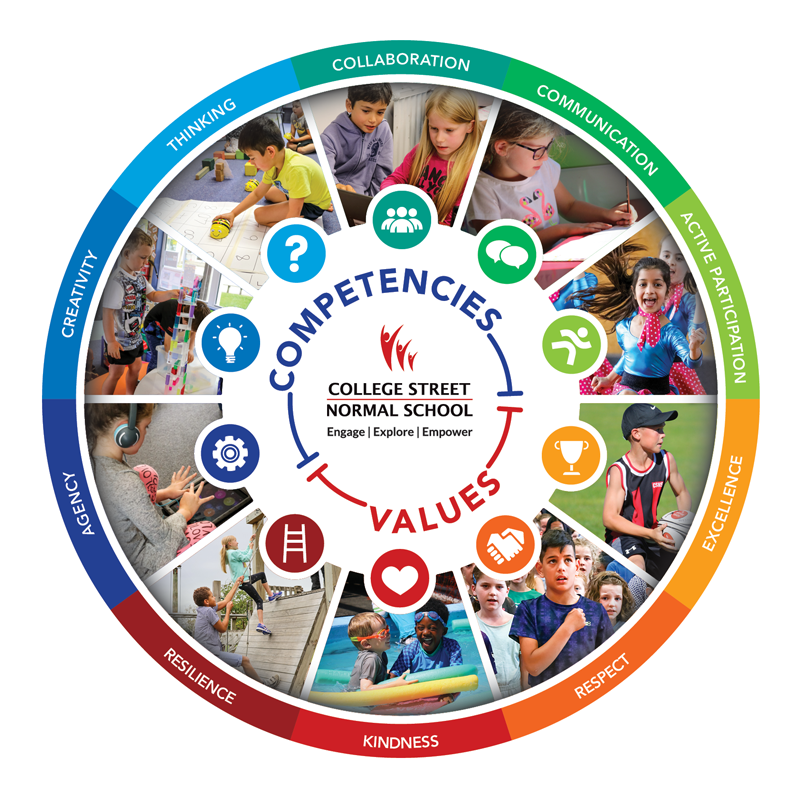 By placing students at the centre we will personalise learning and empower learners to develop the competencies, values and knowledge to live successfully in our ever changing world. A warm welcome to everyone for the 2019 school year, particularly to families that are new to College Street Normal School. For enrolment, curriculum, school directory and all other school information please refer to our 2019 PROSPECTUS and CHARTER documents below. We focus strongly on the development of competencies that will enable learners to adapt and be active participants in an ever changing world. I want my kids to go into the workforce in the year 2030 fully equipped to be innovative thinkers with imagination and passion for whatever career they decided to do.